Firefighters from Banbury and Hook Norton are helping out with the major fire at South Oxfordshire District Council building today (Thursday). 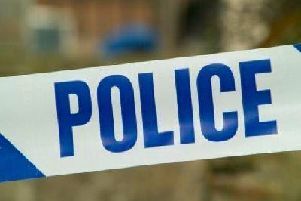 Officers from Thames Valley Police were called to the building in Benson Lane, Crowmarsh Gifford at about 3.25am, where an investigation is focussing on the incident being suspicious. It is believed a vehicle collided with the council building prior to the fire. Nobody has been reported injured, and a specialist tender from Banbury as well as a crew from Hook Norton are heading to the scene to help. A 47-year-old man has been arrested on suspicion of arson and is currently in custody.